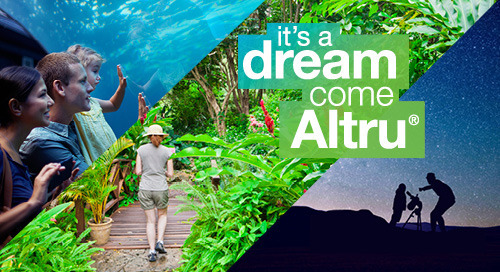 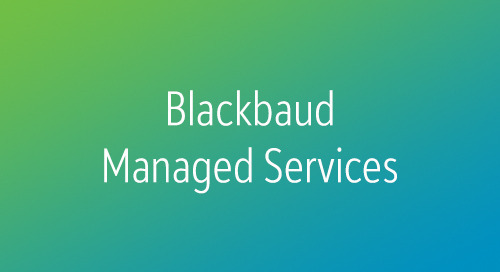 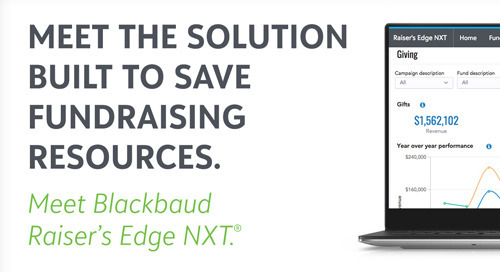 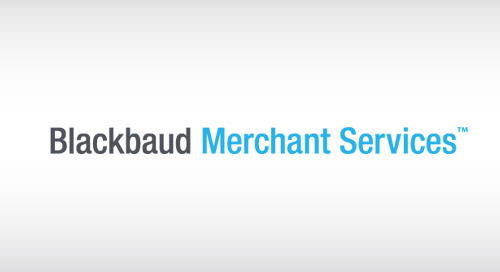 Fundraisers spend three minutes looking at Blackbaud Raiser’s Edge NXT, the #1 cloud-based fundraising and supporter management solution from Blackbaud, and they want it! 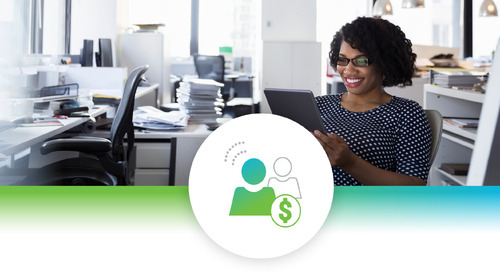 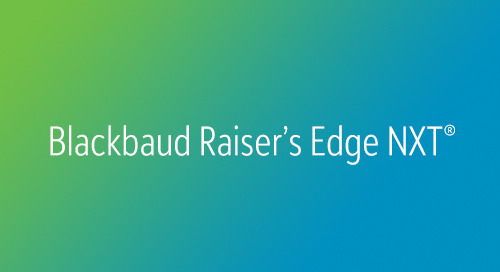 Designed specifically with fundraisers in mind, Blackbaud Raiser’s Edge NXT is great looking, easy to use, can be accessed anywhere, and has built-in features to enable automatic reporting, easy list-making, mapping, and retention—and expansion—of existing donor relationships. 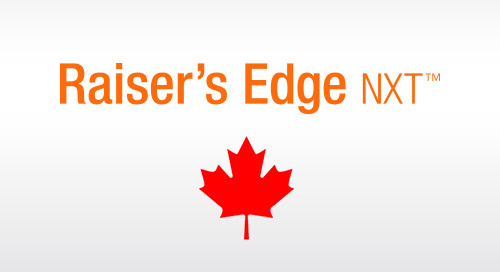 Plus, Raiser’s Edge NXT will continuously improve thanks in part to its cloud platform, which also enables more closely integrated solutions. 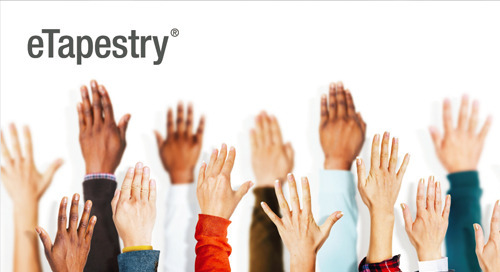 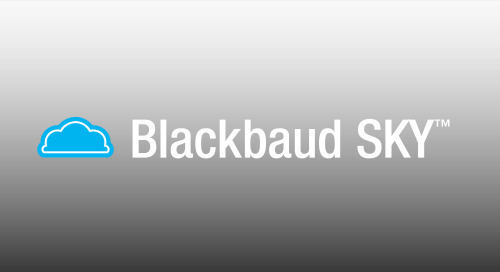 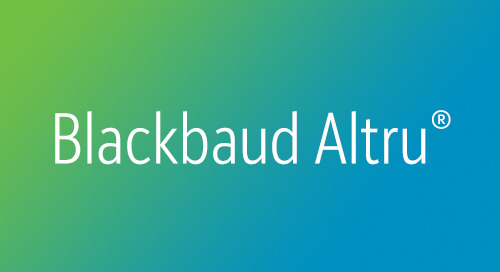 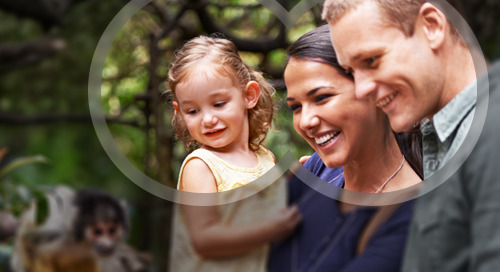 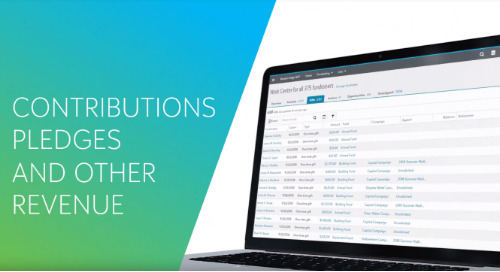 One example we’ll cover during this webinar is integration with the Salesforce.com®, which allows organizations already using that platform to connect and share program, volunteer, alumni, and other data with Blackbaud Raiser’s Edge NXT to provide a complete view of constituents. 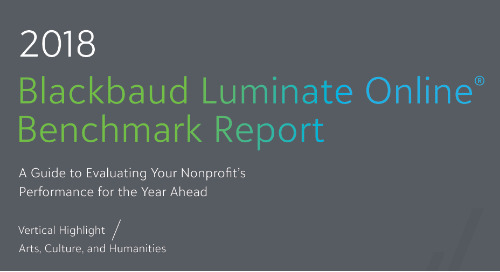 Calculate your ROI and see the impact Raiser’s Edge NXT can have on your arts and cultural organization. 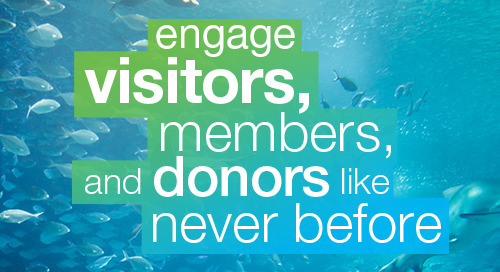 And read the whitepaper, Why Fundraiser's Want Raiser's Edge NXT by fundraising database consultant Bill Connors, CFRE.